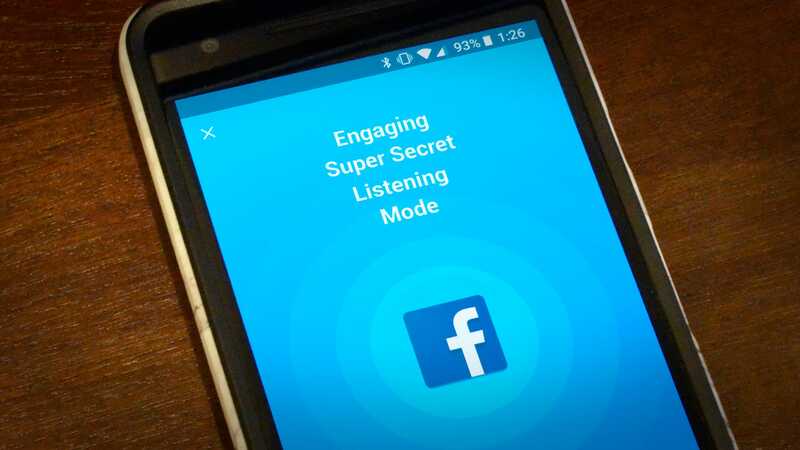 There’s a persistent rumor that Facebook, using the app on your phone, is covertly listening to everything you say and using the things you say out loud to send you incredibly targeted ads. Facebook may do a lot of shady things, but I have bad new for the conspiracy theorists: it just isn’t true. For the uninitiated, the story usually goes something like this: You have a conversation in real life where you talk about a product—say, cat food—even though you’ve never talked about it on Facebook or in any messages. Then, a couple days later, you see ads for that thing on Facebook. You’re not the only one, either. Your friend or someone online had that happen, too. It’s too much of a coincidence. 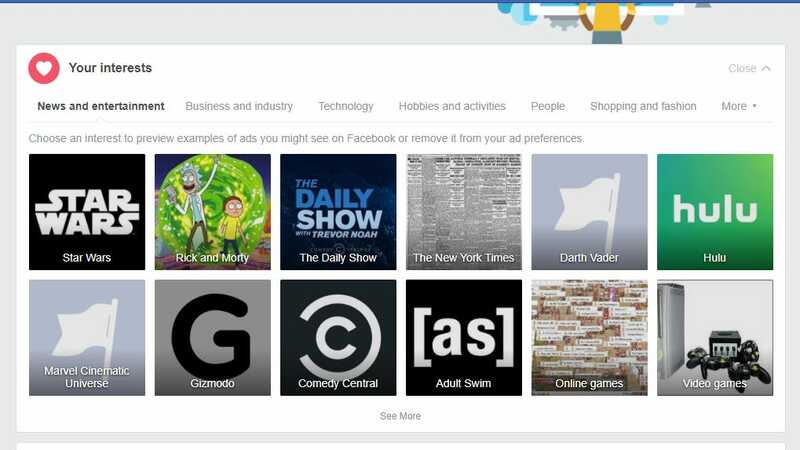 It must mean that Facebook is listening and turning your conversations into ads. That’s not exactly how it works, though. Facebook collects a ton of data about you, so it’s easy to assume the worst. The company also makes a lot of terrible decisions, so it’s not hard to imagine they’d do something this transparently shady. However, in this case, Facebook isn’t being quite as creepy as you think. If Facebook were constantly phoning home, these numbers would be a lot higher. To debunk this theory, we can start with the obvious: Facebook has outright denied it. Of course, you don’t have a good reason to take their word for it, but a clear cut denial means it would be even worse for the company if someone were able to prove that they really were listening to everything you say. And it would be very, very easy to prove. For starters, this entire theory rests on the idea that Facebook can record and analyze everything you say. This simply isn’t possible on your phone directly. Even smart speakers like the Amazon Echo and Google Home can only scan for certain keywords locally. Once they detect them, they have to send a short audio recording to their company’s servers. If Facebook were listening to your every word, it would be sending a lot of data back home. If Facebook were streaming audio back home for even 12 hours a day at a very modest 32Kbps (which is close to the minimum necessary to distinguish speech), it would be sending 169MB of data every day. If you’re on a limited data plan, like most carriers have, this would burn through 5GB of your data every month, without including any of the normal stuff you do every day. Moreover, 32kbps is pretty low-quality audio. 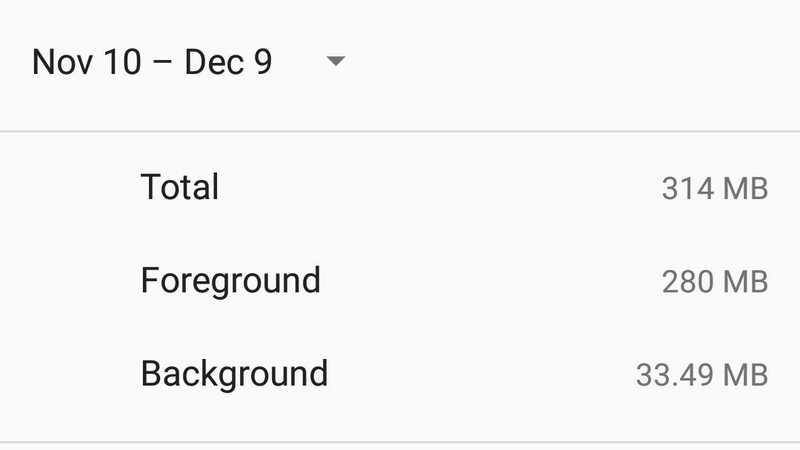 If Facebook wanted to get 128kbps audio, which would at least be a decent quality for a machine to analyze, the app would use 675MB for twelve hours of recording, or about 20GB of data every month. It’d be hard for even the average person not to notice that. Even if they miss it, the kind of security researchers who look for this stuff for a living would definitely spot it. That being said, Facebook definitely tracks a lot of information about you. It tracks your web usage even when you’re not on Facebook (unless you turn it off), it scans other people’s photos for your face, and it can log your location when you use Messenger. Just to name a few of the many, many ways Facebook tracks you. This is the start of what Facebook knows. Not the end. The biggest reason that Facebook isn’t listening to your conversations isn’t because it’s impractical (although it is very impractical). It’s because they don’t need to. Even if you’ve blocked some of the company’s data tracking, they still know a ton about you. You don’t have to post about something online or talk about it in a message for Facebook to know about it.